I'm not sure that the outcome of the US election matters too much. 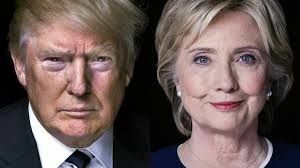 There are 2 candidates: Hillary Clinton, who is temperamentally unsuited to the post, being a private person who just needs a job to get on with; and Donald Trump, who is morally unsuited. As his biographer said recently, he's the sort of guy who could push the nuclear button just to show how tough he is. Astrologically, we are at a closing phase of the Jupiter-Saturn cycle. This cycle governs wordly events, and its phase suggests that nothing really new can happen until the conjunction in late 2020, just before the next inauguration. President Carter was elected under the closing square, and Bill Clinton's second term, engulfed as it was by the comedy of the Monica Lewinsky affair, also began under the closing square. 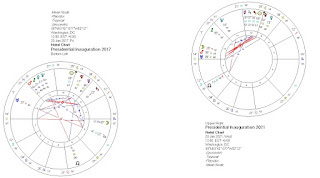 Furthermore, the Presidential Inauguration chart for 20 Jan 2017 has an unaspected Sun, again suggesting a leader who cannot get much done. The chart for 20 Jan 2021 is quite different, very dynamic, but that will be another story, and it is unlikely to be Hillary or Trump. So there it is. Astrologically, it seems to me to be more likely to be Trump who will win. And that seems like an awful prospect. It may not be. It will probably be the case that he can't get much done, because he has shown an inability to work with members of his own party, let alone the opposition. But he will be a loose cannon who doesn't follow the rules, he will continue to do things that make jaws drop. With the US Progressed Mercury stationary direct, he may occasion America thinking about itself in a way that the same-old of Hillary would not. It will be awful that such a man is leading the US. But the astrology says to me that the reality of it won't be as bad as we might fear. Whether he wins or not, it feels very 'Pluto in capricorn' that we have a businessman running for the presidency talking about building a huge wall and exposing corruption in the government system. My guess is that, like Brexit, moon in aquarius will put the public in the mood to deliver a shock change to the status quo. I enjoy your blog very much, but your prediction about the US election tomorrow is wrong. Just as you incorrectly predicted that Sanders would be the Democratic candidate, you are also incorrect that Trump will win the election tomorrow. Hillary Clinton will be President. She's not in the least "temperamentally unsuited to the post." The woman loves power. POTUS is her dream job! That doesn't mean the U.S. public will like her. You are correct about the next four years being a time when nothing will get done, but you don't need astrology to tell you that. Clinton will inherit the current Congress, which will continue to be obstructionist. The Trump supporters will continue to seethe, the Bernie Bros will chest pound, and the 2020 election will see a different party in control of the White House. Not sure what time of birth you used, but Clinton's actual birth time is 02:18AM, not the 8:00PM and 8:06AM that she's given out to inquirers. The 2:18AM birth time was done by forensic analysis using Jigsaw software. That alone indicates she won't get the election. She's a compulsive liar, has been most of her life, as per a 1999 William Safire article in the New York Times, and she says anything to get what she wants, so much so that it's an ingrained habit. I don't know how that makes her more moral than Trump, nor do I care what generated that statement. She is careless, sloppy, and inattentive to the point of incompetence, allowing her housekeeper to print out classified documents for her. Santos (housekeeper) does not have any kind of clearance for that. However, this one may be so close that it will require a trip to the House of Representatives to settle the matter. Never underestimate a Jupiter return even if you are totally unqualified for a position to run the most powerful nation on earth. I feel like I'll need a lot of time to recover from this tremendous astrological disappointment. Congratulations Barry, for predicting Trump's win as far back as January 2016. I admire your courage and clarity for stating this unequivocally at a time when it still looked unlikely. 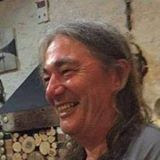 Barry, congratulations on being one of the few astrologers on the internet who did not allow his (or her) bias to interfere with interpretation. You did your job well. 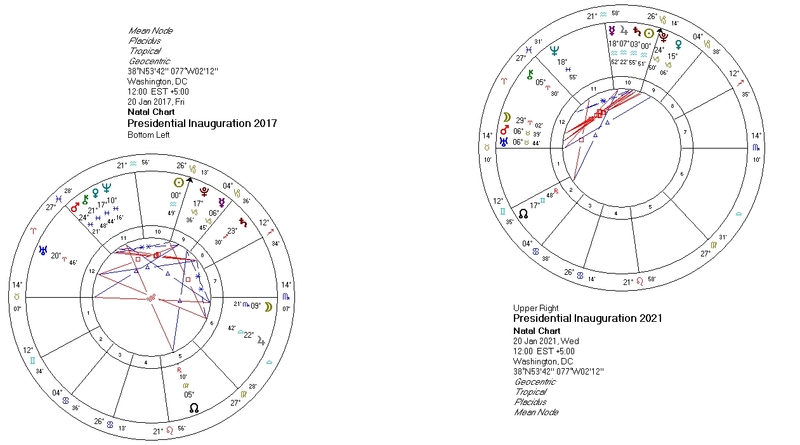 I did wonder about saturn moving towards Trump's chart. That read to me as an increase in responsibility. But I just could not allow myself to imagine it -President Trump. Ultimately, the universe is elegantly simple. The largest supermoon in 70 years lit up the night sky on November 14th. It was at 23 degrees Taurus. Just a few degrees off of Trump's midheaven. Culmination.